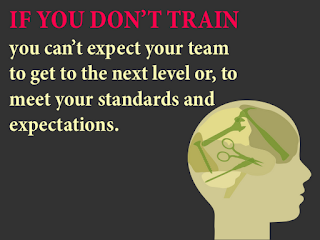 You cannot set higher standards or expect your team to go to the next level of sales and service, if you are not equipping your team for business success. 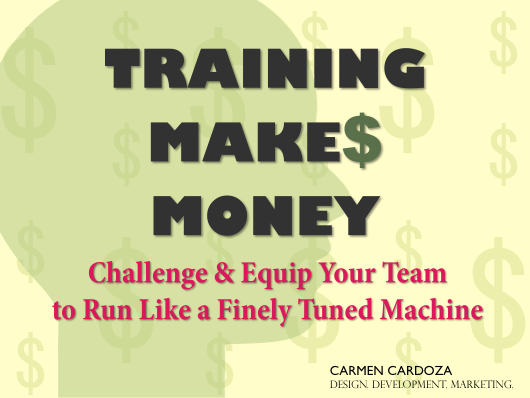 Ongoing and continuing training will help you build a finely tuned machine for a thriving business. 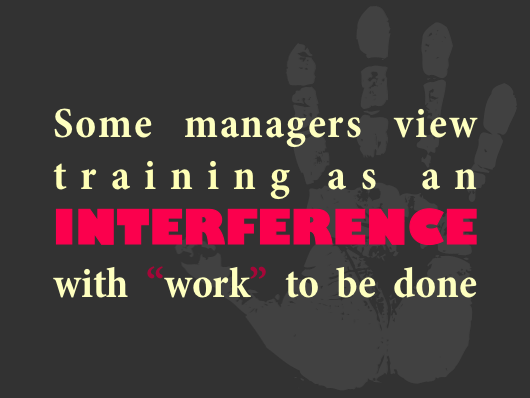 Some managers view training as an INTERFERENCE with “work” to be done. 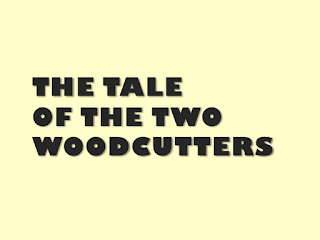 But, consider the tale of the two woodcutters. 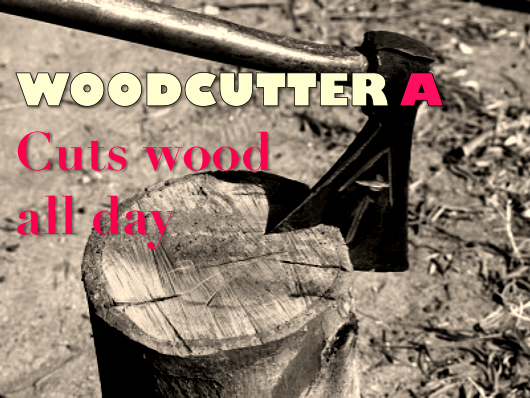 Woodcutter A diligently cuts wood all day. While Woodcutter B keeps stopping and sitting down throughout the day. 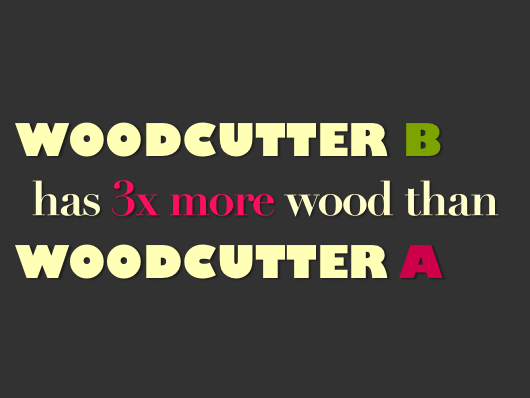 Woodcutter B has three times more wood than Woodcutter A.
Woodcutter A is perplexed. 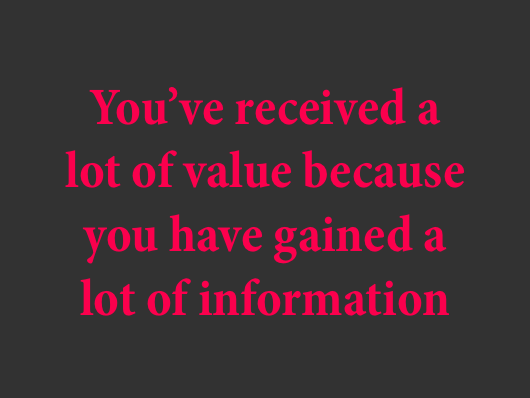 "How could this happen? 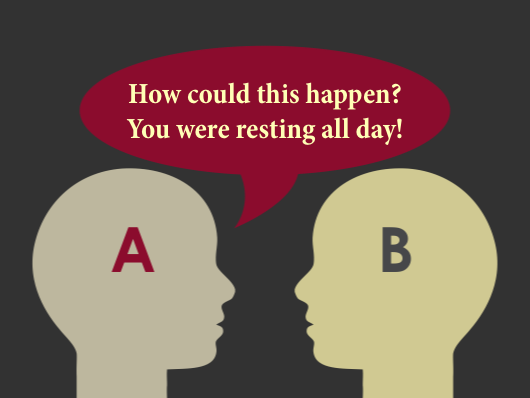 You were resting all day!" 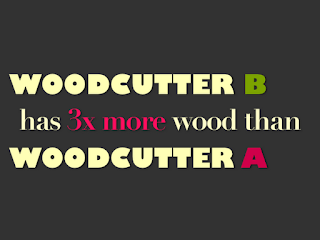 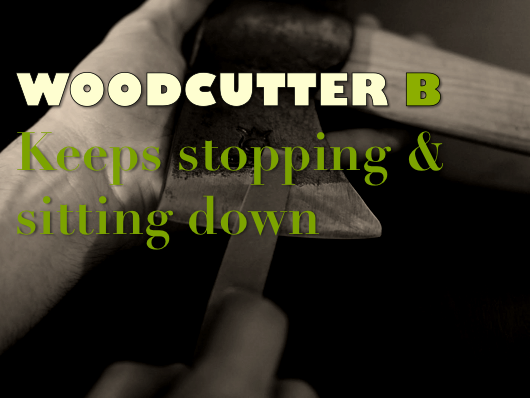 Woodcutter B explains, "I wasn't resting. 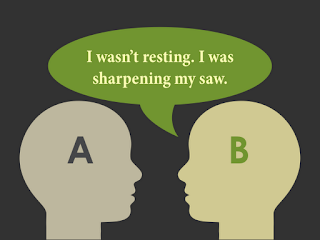 I was sharpening my saw." 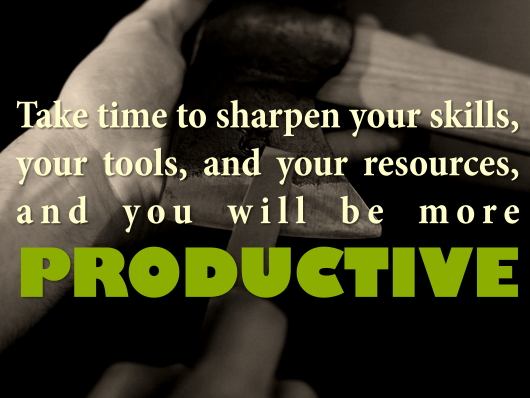 The moral of the story - take the time to sharpen your skills, your tools, and your resources, and you will be more productive. 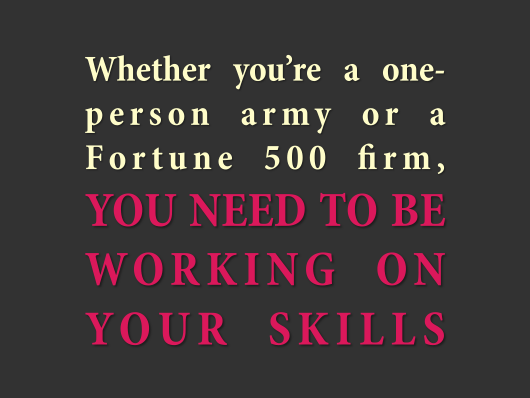 Whether you're a one-person army or a Fortune 500 firm, you need to be working on your skills. 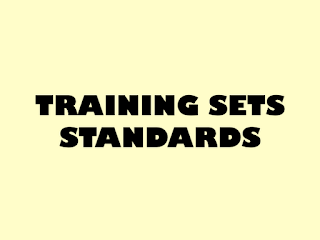 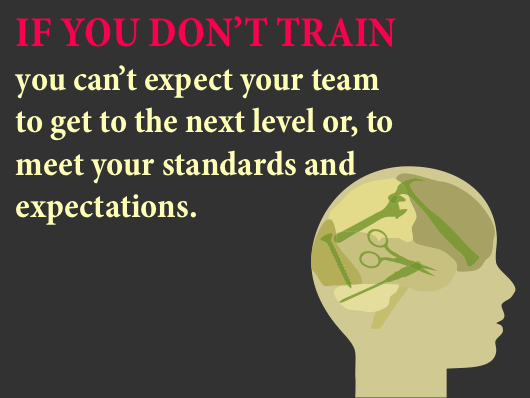 If you don't train your team, you cannot realistically expect your team to get to the next level or, to meet your standards and expectations. 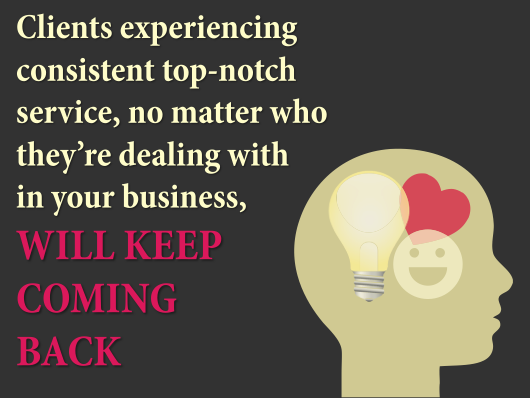 Clients who experience consistent top-notch service, no matter who they are dealing with in your organization, will keep coming back. 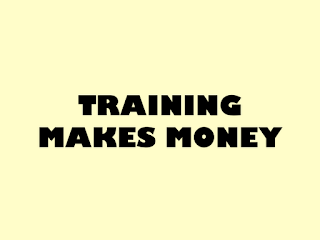 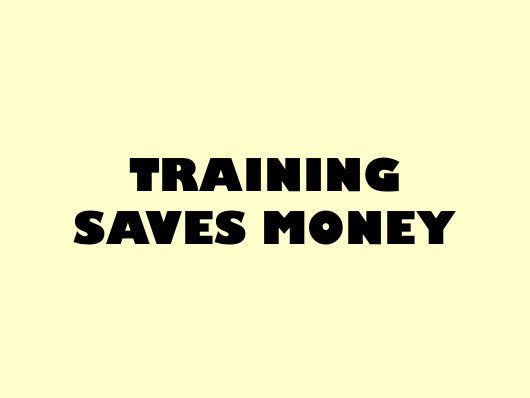 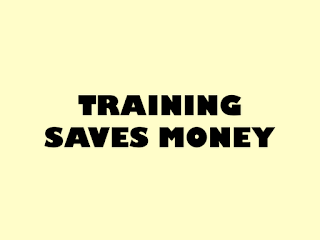 Regular training reduces employee turnover. 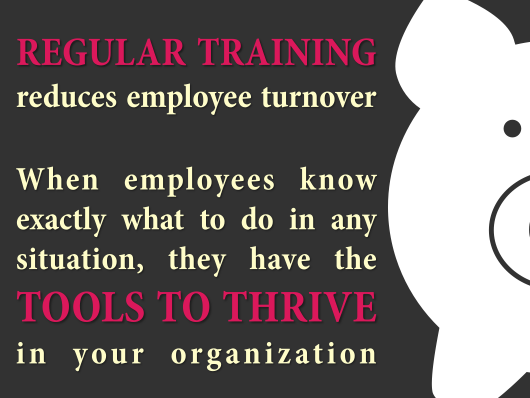 What's more, when employees know exactly what to do in any situation, they have the tools to thrive in your organization. 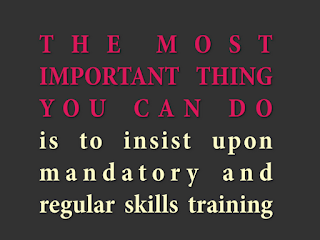 So, the most important thing you can do for your business and your team, is to insist upon mandatory and regular skills training. 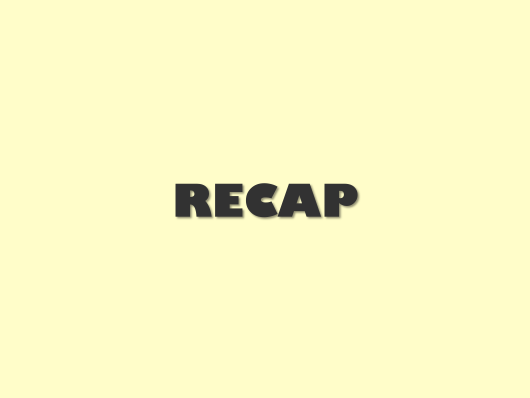 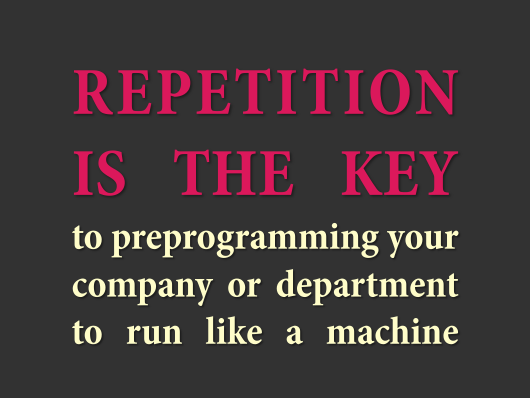 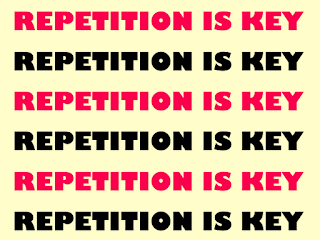 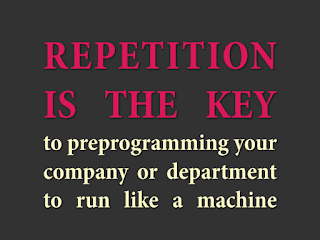 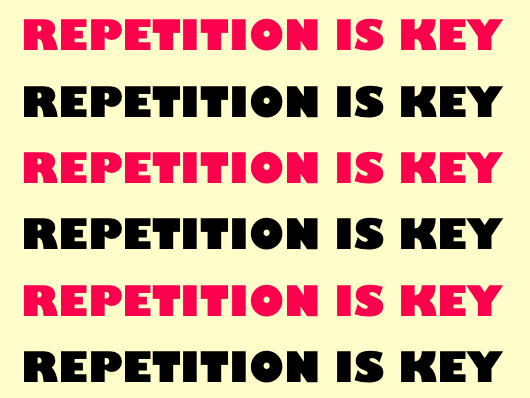 Repetition is the key to preprogramming your company or department to run like a machine. 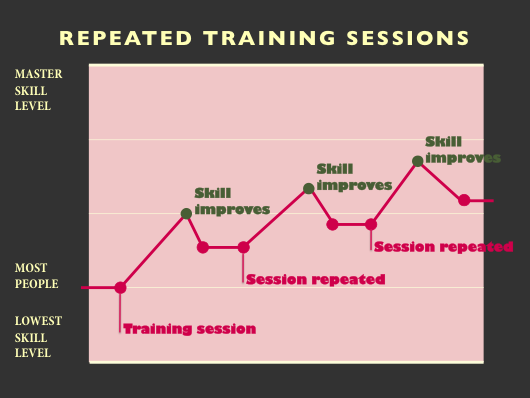 Consider a typical training program. 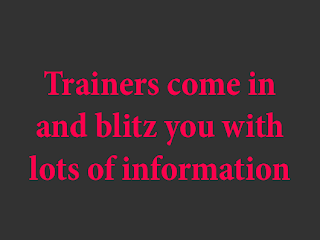 You are supplied with loads of information from very knowledgeable trainers. 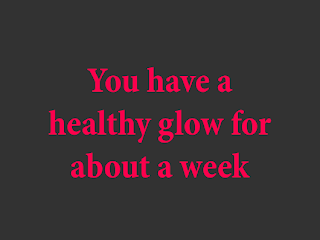 You are charged up and excited. 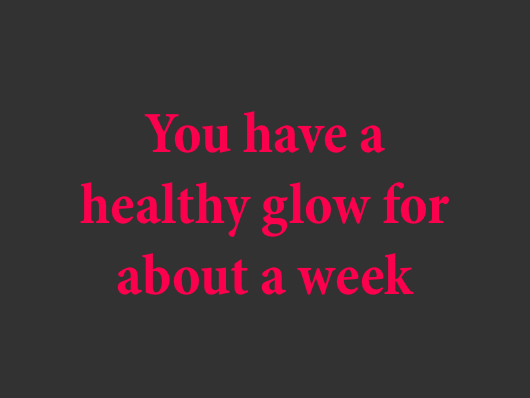 You feel empowered and energized. 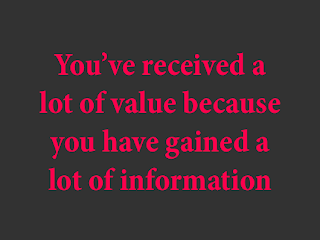 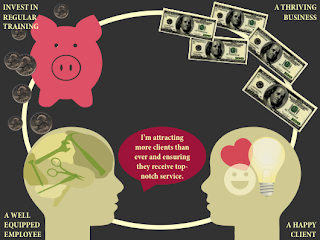 The perception is that you have received a lot of VALUE because you have gained a lot of INFORMATION. 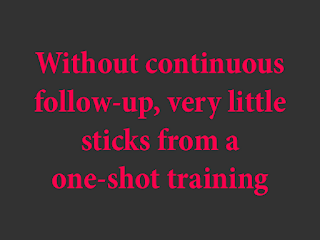 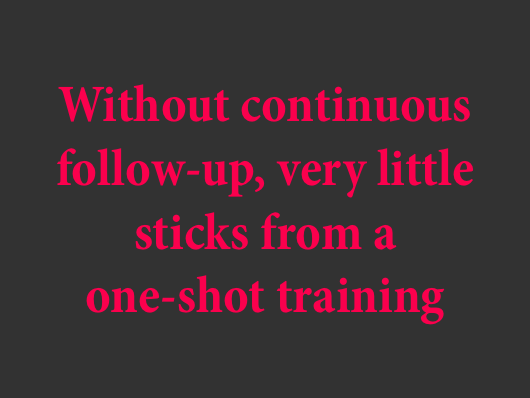 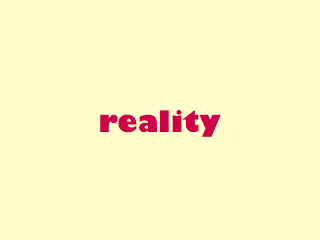 In fact, the reality is that all that information remains as such, because without continuous follow-up, very little sticks from a one-shot training. 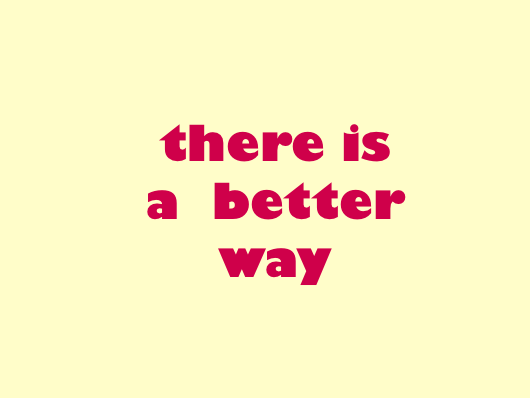 A better way is in sight. Simple. 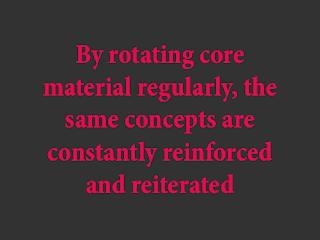 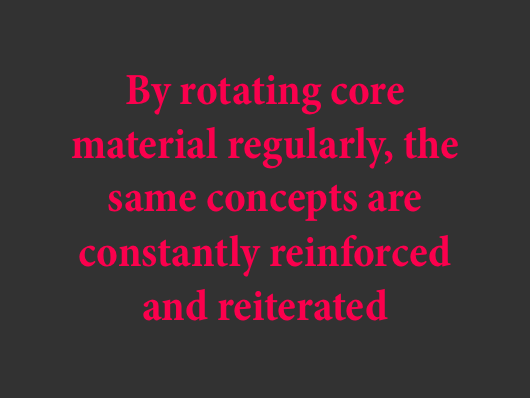 By rotating core material regularly, the same concepts are constantly reinforced and reiterated. 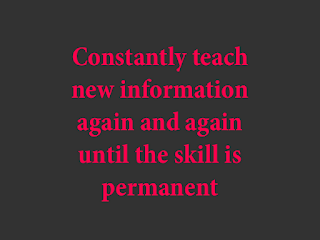 Again, constantly teach new information, again and again, until the skill becomes PERMANENT. After one training session, your skills improve and in time dwindle down and only some permanent skill remains. 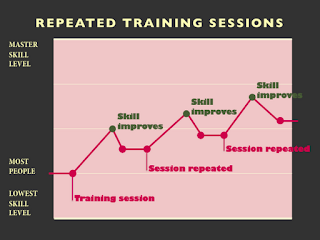 Repeated training sessions continue to build on the newly acquired skills you have retained until you have mastered the skill. 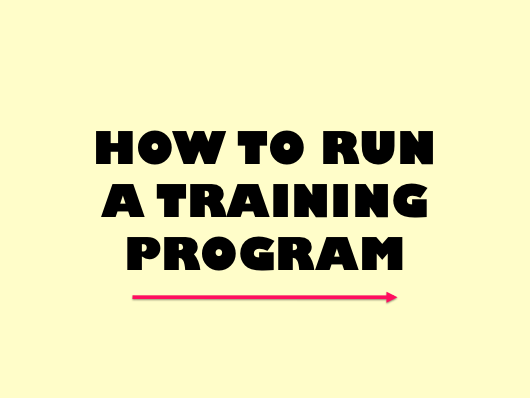 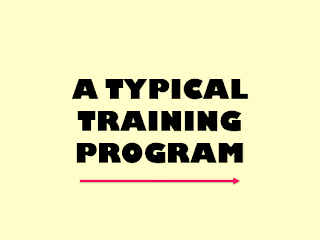 So, here is how to run a training program. 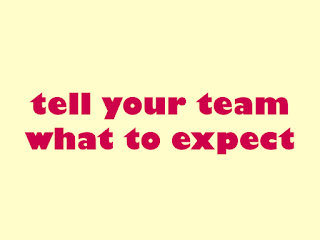 Tell your team what to expect. 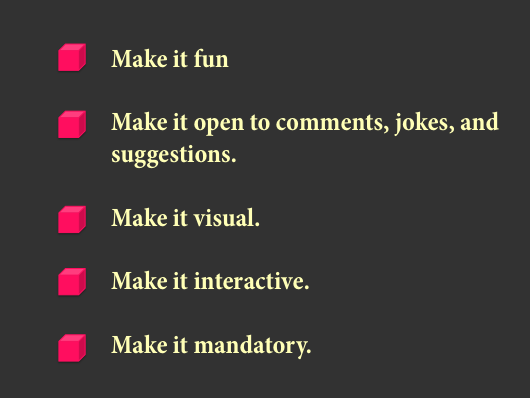 This includes: What will be covered. 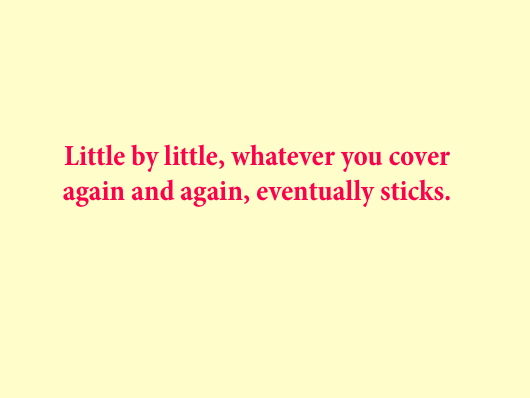 How long it will take. 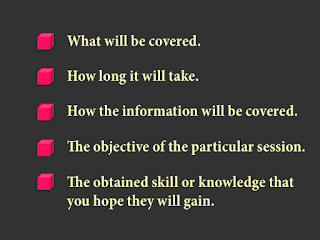 How the information will be covered. 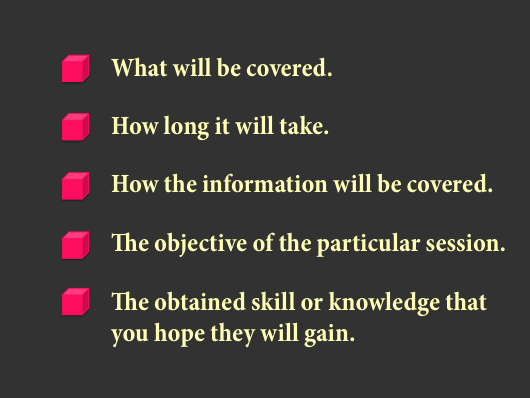 The objective of the particular session. 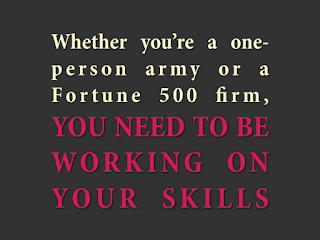 The obtained skill or knowledge that you hope they will gain. 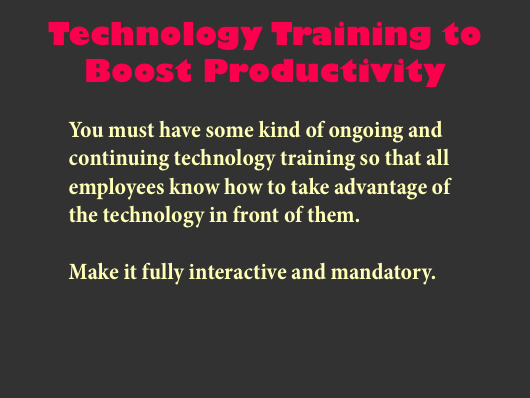 Create a training environment that is conducive to learning. 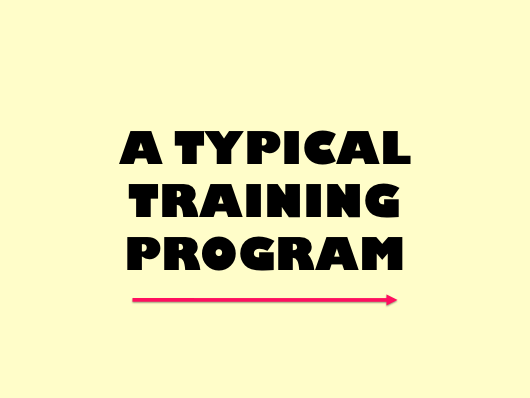 Make the training session fun and open to comments, jokes, and suggestions. 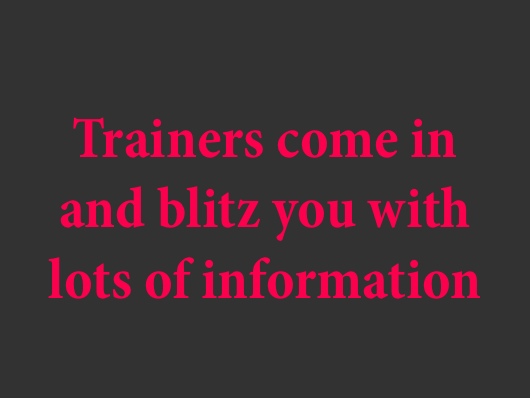 A training session should be visual and interactive. 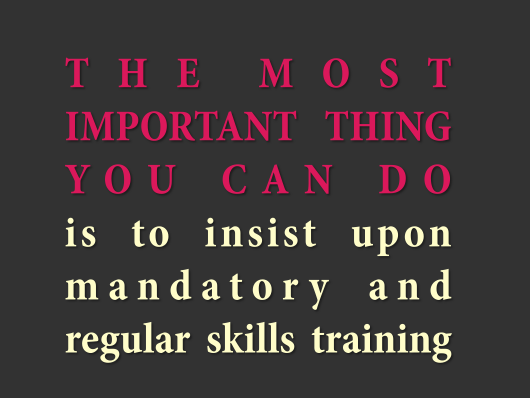 Above all, make training sessions mandatory. 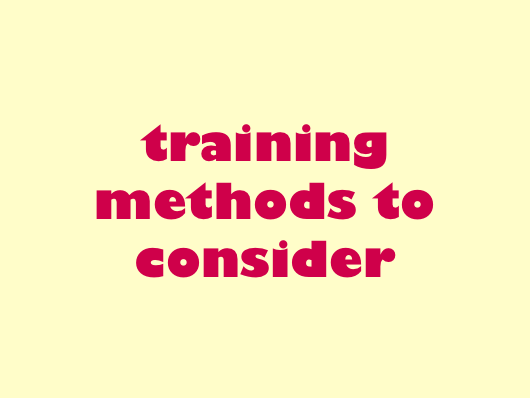 Let's take a look at some training methods to consider. 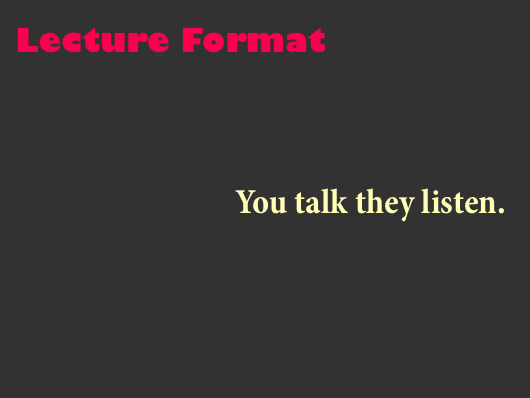 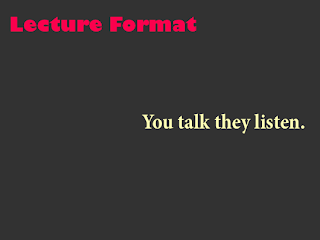 The Lecture Format is where you talk and they listen. 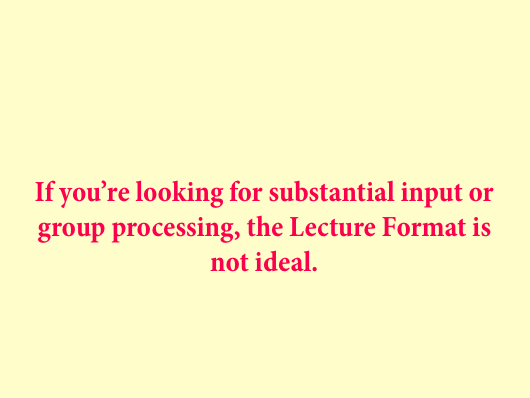 If you’re looking for substantial input or group processing from your training session, the Lecture Format is not ideal. 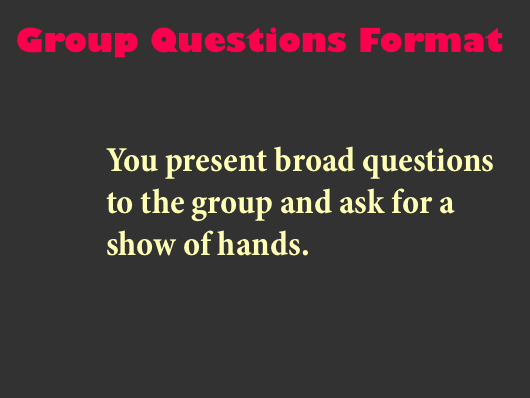 The Group Questions Format is where you present broad questions to the group and ask for a show of hands. 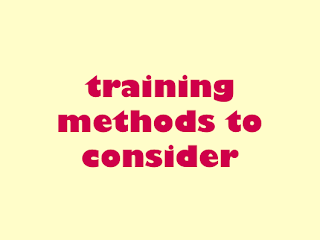 This is an interactive method of training. 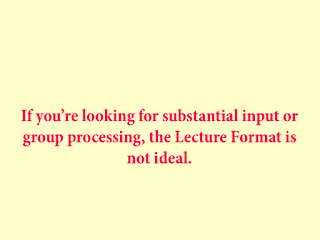 It makes for a good introduction tool. 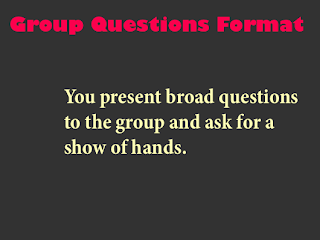 The Group Questions Format helps guide your group to conclude what is at stake in a given training session, if it is not addressed. 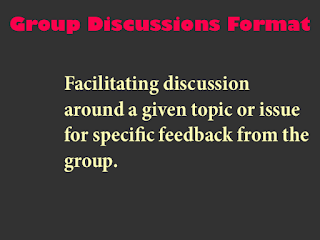 The Group Discussions Format is where you facilitate discussion around a given topic or issue for specific feedback from the group. 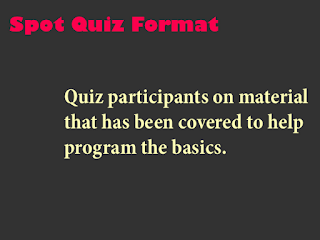 This format keeps participants engaged. 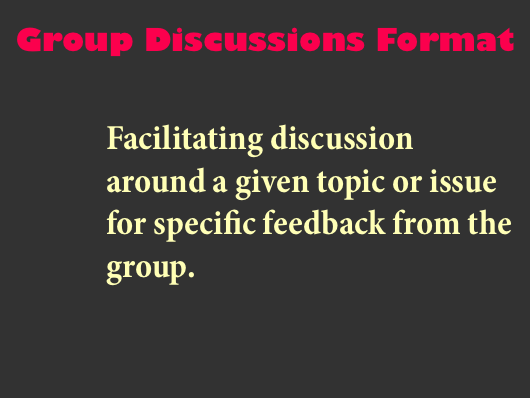 The Group Discussions Format extracts common themes that need addressing in the training session. 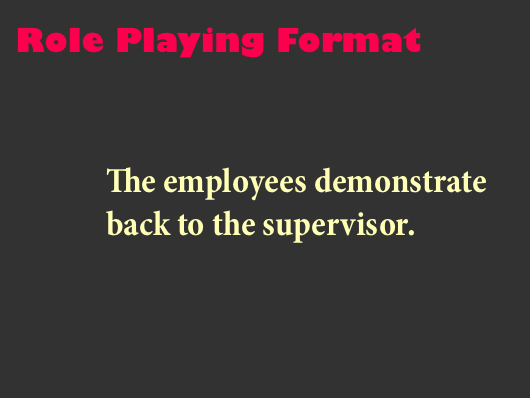 The Demonstration Format is where the supervisor demonstrates how employees should perform a given task. 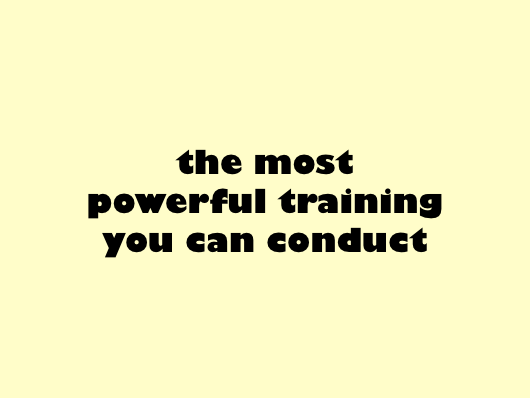 This is a powerful training tool because it shows the team that as the leader, you are involved, and can relate to their challenges. 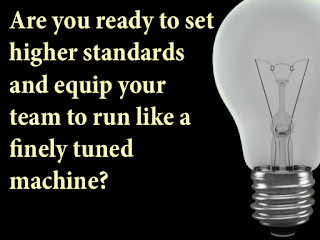 Furthermore, it allows you as the supervisor to test your processes and procedures and have greater insight. 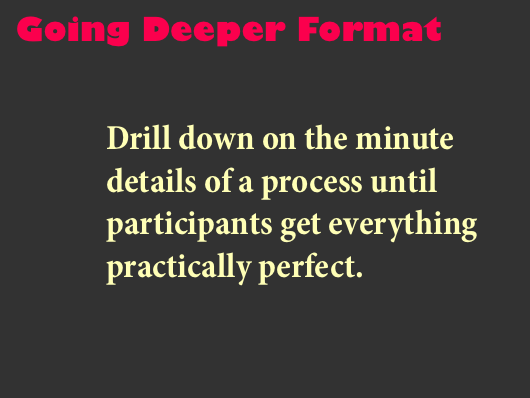 Use the Demonstrations Format to solicit questions and probe, to determine the level of understanding from your team. 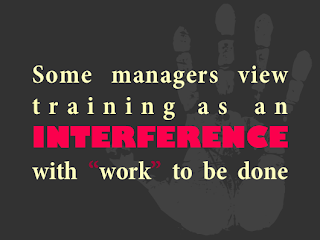 The Role Playing Format is where employees demonstrate back to the supervisor. Another powerful tool, this helps to take some of the anxiety from the salesperson, as s/he is confronting his/her discomfort zone, with the support of the team. 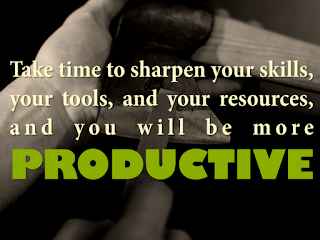 It seems torturous but it is a great empowering tool. 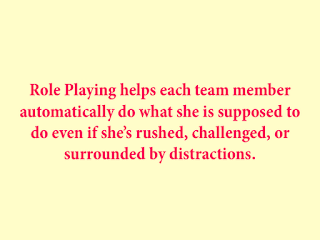 Role Playing helps each team member automatically do what she is supposed to do even when she’s rushed, challenged, or surrounded by distractions. 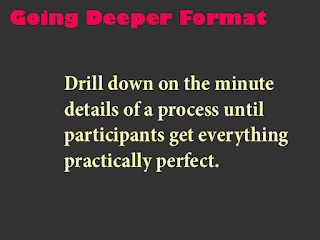 The Going Deeper Format drills down on the minute details of a process until participants get everything practically perfect. 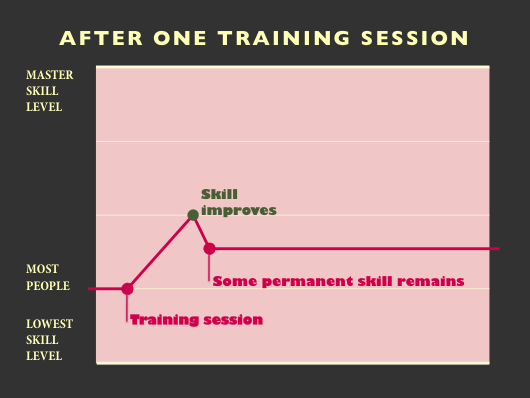 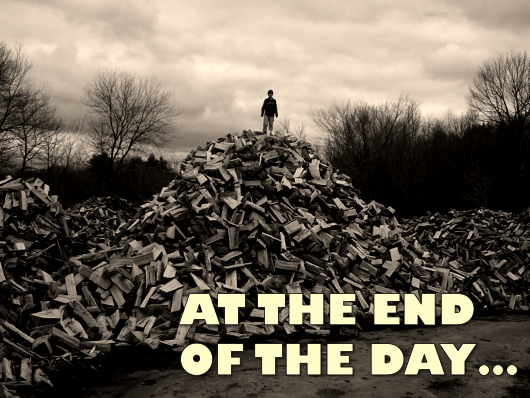 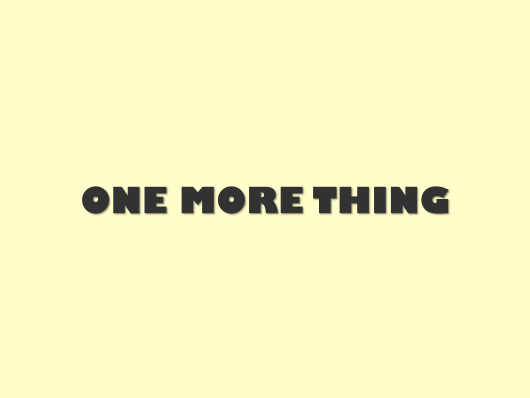 This is particularly painful if you are the one on the hot seat, but it's a great tool for getting to the nitty gritty of obstacles and challenges with a new skill. 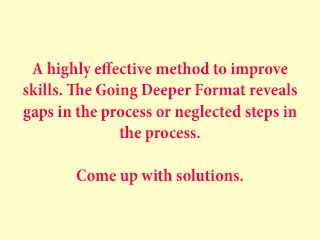 This is a highly eﬀective method to improve skills. 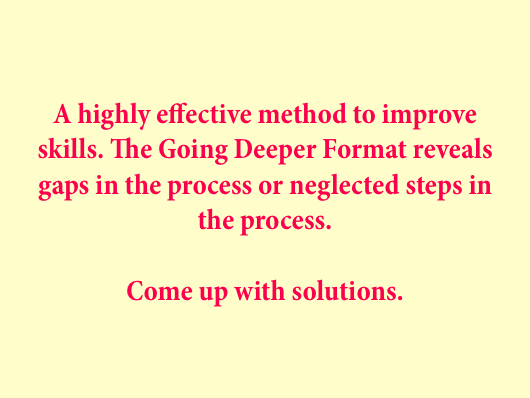 The Going Deeper Format reveals gaps in the process or neglected steps in the process. 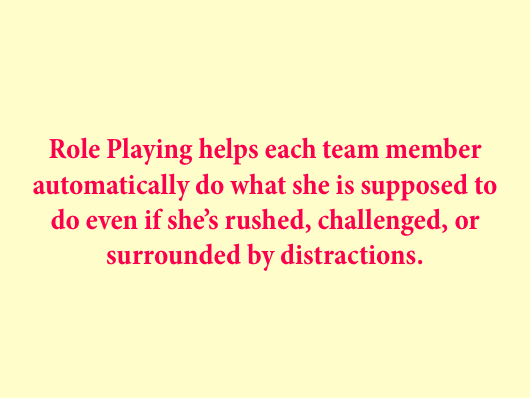 It helps everyone in the team come up with solutions. 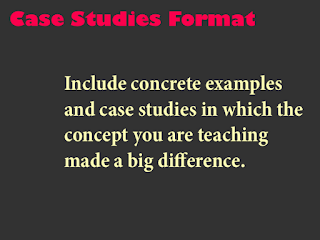 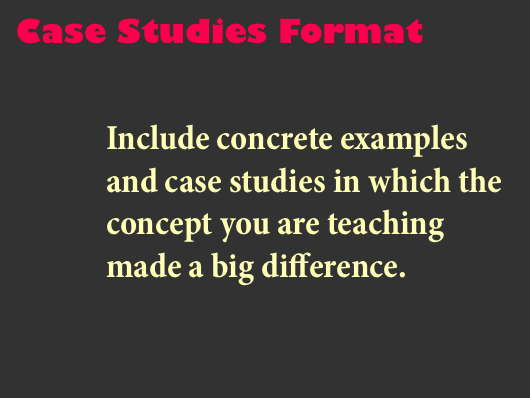 The Case Studies Format includes concrete examples and case studies in which the concept you are teaching made a big diﬀerence. This helps make the training more entertaining. 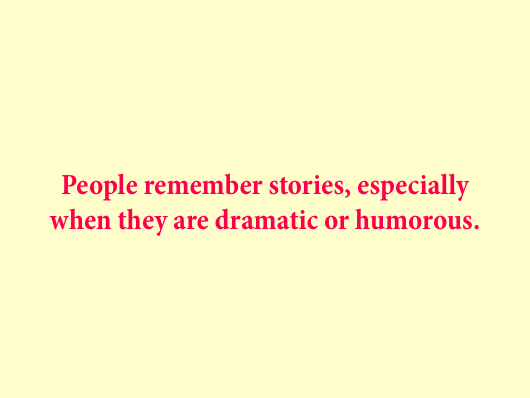 It helps create a more relaxed environment, and people remember stories, especially when they are dramatic or humorous. 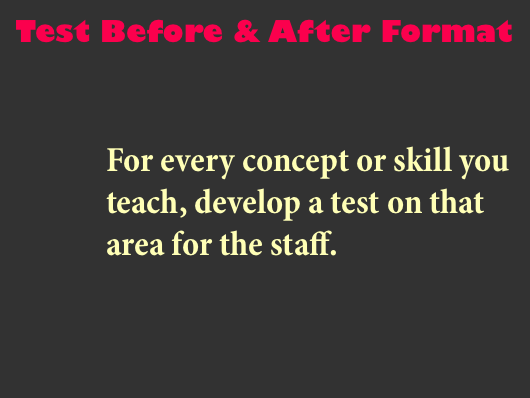 The Test Before & After Format is where you develop a test for every concept or skill you teach. 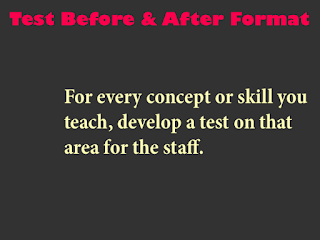 These tests show participants how much they are going to learn and makes the answers stick when they learn them. 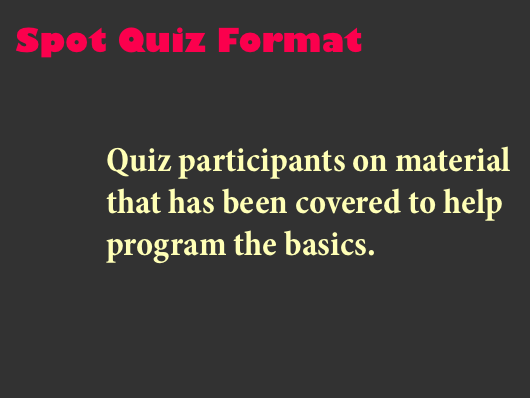 In the Spot Quiz Format, the trainer quizzes participants on material that has been covered to help program the basics. 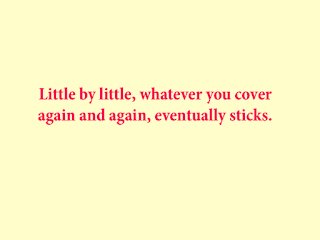 Little by little, whatever you cover again and again, eventually sticks. 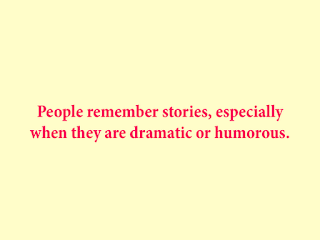 These are all great, individually. 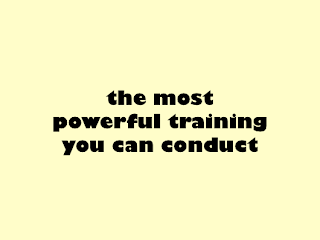 But the most powerful training you can conduct integrates all these formats. 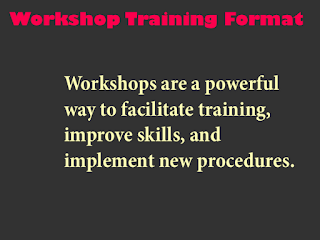 The most powerful training you can conduct is the Workshop Training Format. 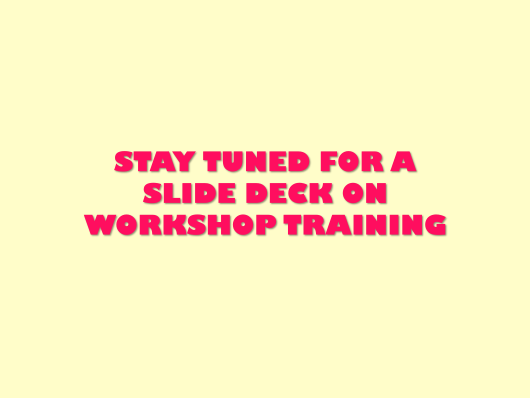 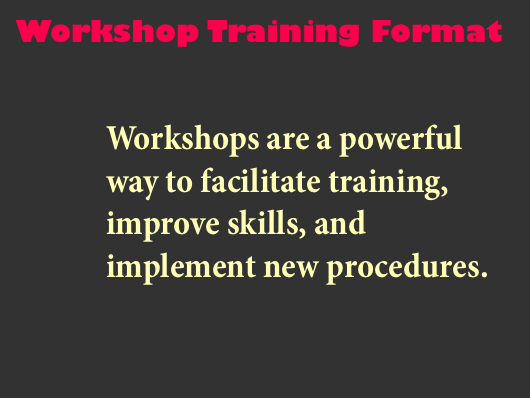 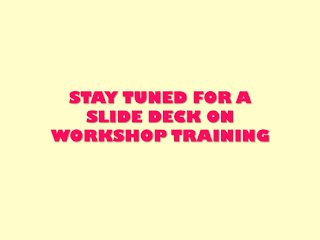 Workshops are a powerful way to facilitate training, improve skills, and implement new procedures. You must have some kind of ongoing and continuing technology training so that all employees know how to take advantage of the technology in front of them. 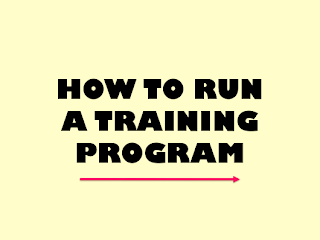 A business that invests in regular training of its employees, builds a team of well-equipped, confident, and loyal professionals that attract more clients and consistently provide top-notch service. 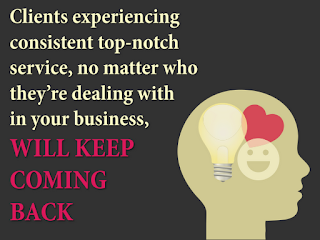 In turn, you gain happy loyal clients who help your business thrive; allowing you to further invest in empowering your team to succeed. Are you ready to set higher standards and equip your team to run like a finely tuned machine? 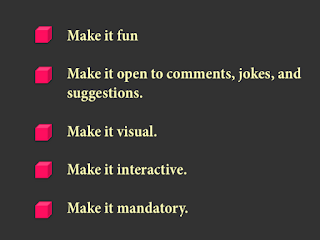 Creative Director, Designer, Developer, Marketer. 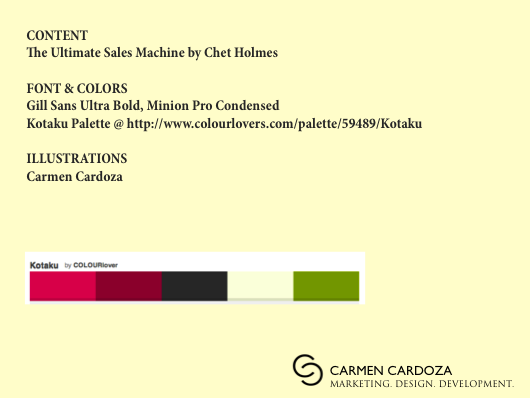 Led by Carmen Cardoza, c2m Creatives is a boutique marketing communications design + strategizing studio, outfitting clients with fresh graphic design and messaging solutions with a holistic approach from concept to launch and beyond.